Health updates: Elderly people above 65 who are newly diagnosed with heart failure can continue moderate alcohol drinking without worsening their condition. Know more! While The National Institute on Alcohol Abuse & Alcoholism (NIAAA) defines moderate drinking as up to four alcoholic drinks for men and three for women in any single day and a maximum of 14 drinks for men and seven drinks for women per week, a new study on the same subject tells us something. 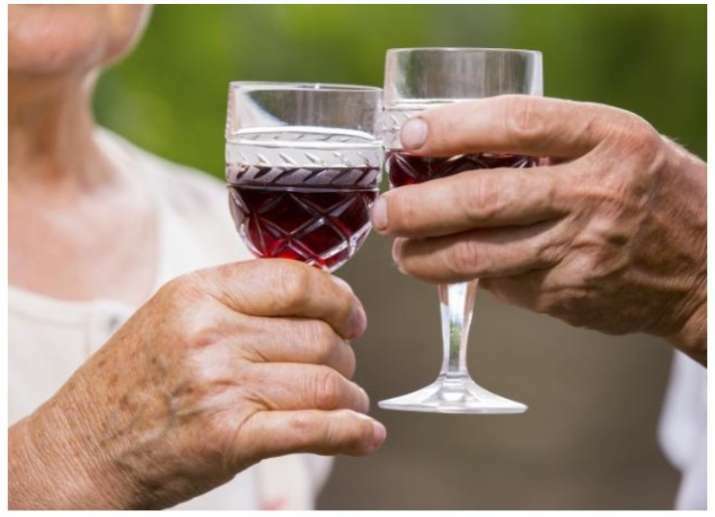 According to the study, elderly people above 65 who are newly diagnosed with heart failure can continue moderate alcohol drinking without worsening their condition. The study showed an association between moderate drinking, seven or fewer drinks per week, and extended survival of just over one year compared with those who abstained from alcohol. "We have long known that the toxic effects of excessive drinking can contribute to heart failure. In contrast, we have data showing that healthy people who drink moderately seem to have some protection from heart failure over the long term, compared with people who do not drink at all," said senior author David L. Brown, Professor at the Washington University School of Medicine in the US. However, a decision should always be made in consultation with their doctors, the researchers noted.